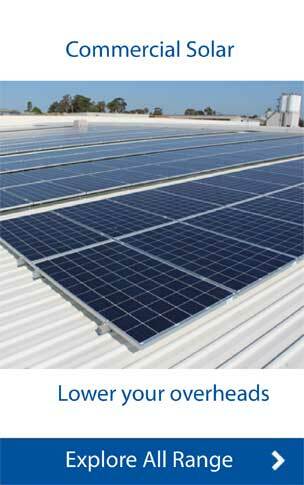 Solarmatic, Sydney’s leading supplier of residential and commercial solar systems. We are committed to delivering high quality, innovative and affordable solar power solutions with a smile. We have all your solar products under one roof. 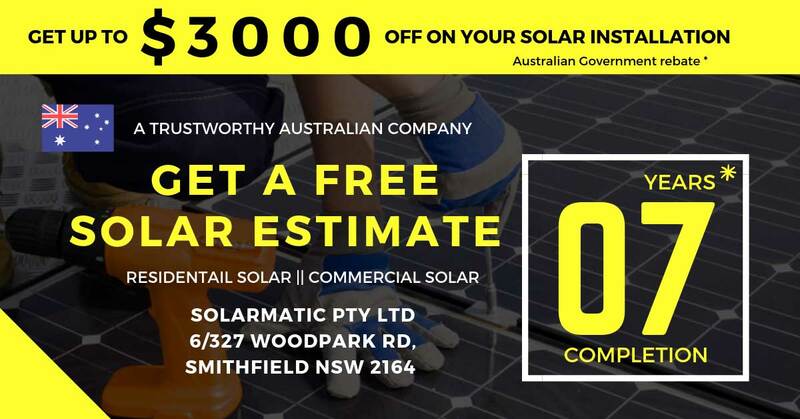 Solarmatic is a trusted supplier of solar solutions for businesses and homeowners across Sydney by delivering customized solar solutions. We help you all the way from initial assessment to design, installation and after-sale support. The Solar Power industry is moving towards Battery Storage as battery storage is the new buzzword in the renewable energy world. Solar PV systems generate maximum electricity in the daytime in summers, but it is used in the evening when the sun sets. 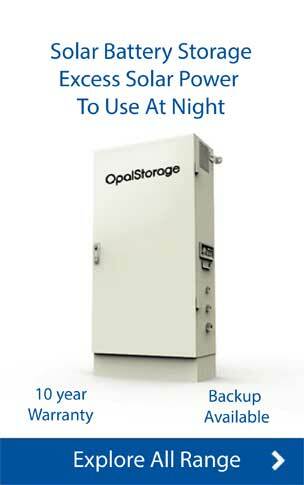 The ability to store that electricity for later use helps us to reduce or eliminate electricity bills. 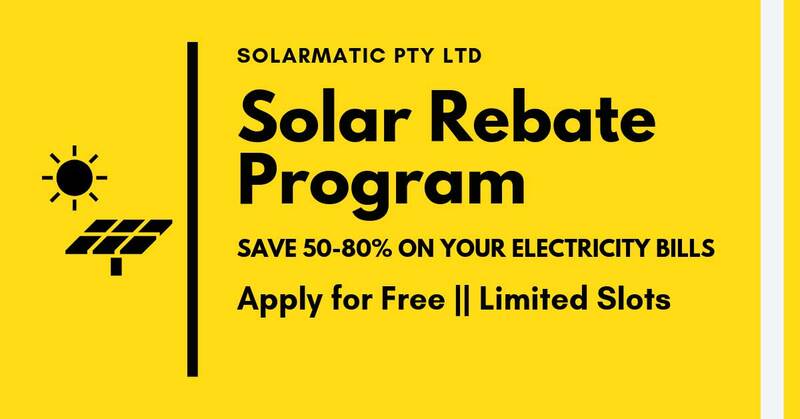 SOLARMATIC is an Australian company you can trust with the requirements of your Solar Services. We control the facility in accordance with environmental regulations, occupational health, and appropriate safety. Moreover, we also confirm and trace all data and information on the generation of electricity, loss during generation due to grid disturbance and consumption of electricity within the facility. One of the key benefits of solar PV systems is that they do not need much maintenance. 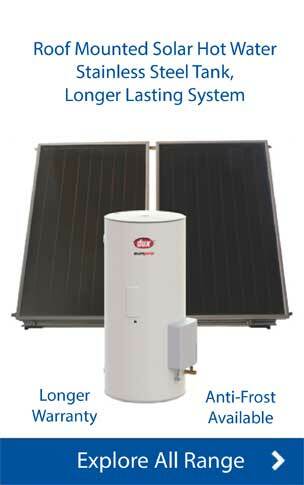 PV systems do not have any moving parts, any plumbing or motors to go wrong or need a regular substitute. SOLARMATIC offers regular maintenance. In it, we offer a full visual inspection of PV panels, cables, connections, mounting system, Bird Nesting, inverters, and associated electrical equipment. We also provide a summary report, including quotation for warranty, cleaning or repair work if required. SOLARMATIC combines the consistency with modified service and local knowledge. Our team of solar professionals individually manages each detail for you, from pre-installation paperwork for permits, funding and returns to final permission to operate from your service. Solar Installation will start saving you money immediately. SOLARMATIC offers up to 30 years of performance and 10 years of workmanship manufacturer warranty on all Solar panels. You get 5-10 years of manufacturer warranty on inverters and 10 years of installation warranty from us. The huge benefit of buy from us is that we are Local and here to assist you whenever you need us. There is nothing more annoying than spending your precious time on the phone in the hope of finding the right person for any repairs or any help. It would be better if the person with the familiar face comes to fix the things. SOLARMATIC is not allied with any other company. 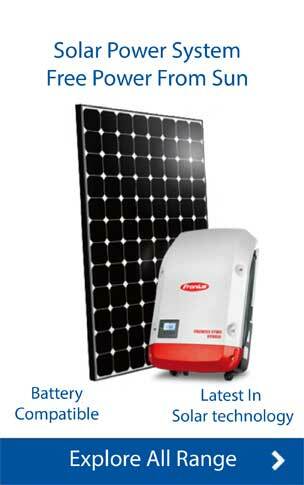 We provide the best inverters, batteries and solar panels to all our customers. Our supply chain consists of all the world leading brands. We are capable of providing the best customized solar solution. 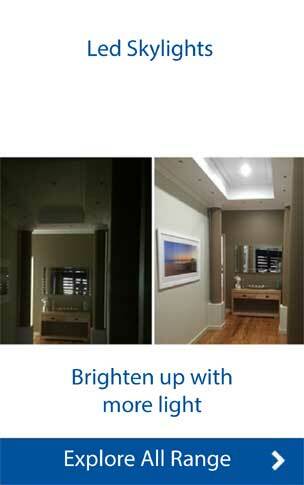 Moreover, you save on your energy bills with SOLARMATIC. Our team of skilled and accredited installers offers you peace-of-mind with solar solutions. 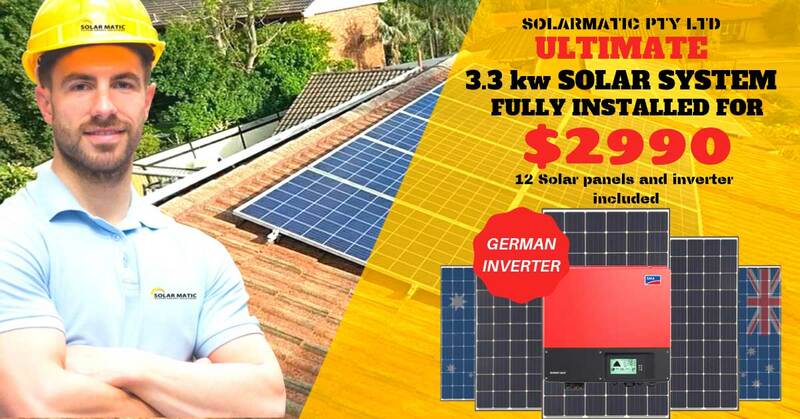 At Solarmatic, you will get the best price and better solar solutions. We carry out a complete financial study of your present electricity usage. After a thorough analysis, we will present the different size solar systems that will meet your present requirements and any unforeseen future requirements. You will get a customized solar panel system matching your budget and requirements. 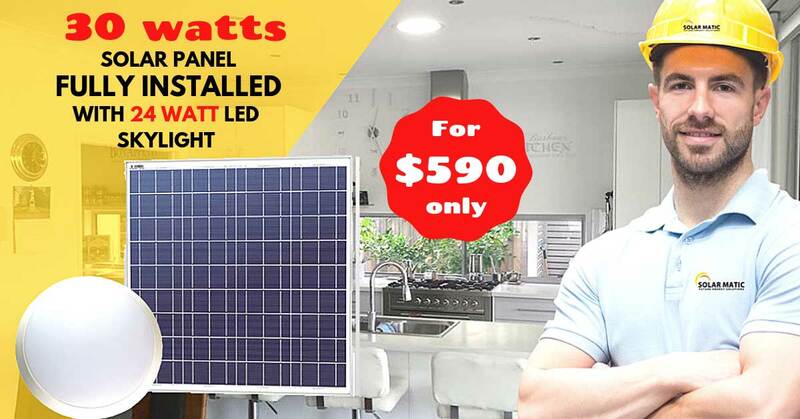 Solarmatic is gaining popularity across Sydney as the best supplier of solar products for home and businesses. Our motto is to retain the customer’s trust. We are a team of dedicated professionals and provide full assistance from the very beginning. You will make a link with enthusiastic individuals who will lead you through the whole procedure. We are here to get you the easiest installation with the best performance. We also offer extended warranty & services to all our customers who install a solar system with us. 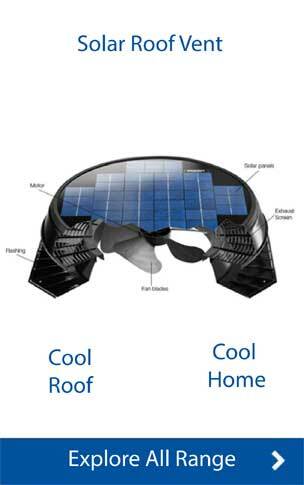 Solar panels are gaining popularity nowadays. It is the excellent way of saving on energy bills. Efficient utilization of sun’s energy to light our homes and offices is the best approach to fulfill the needs without affecting the environment. By going solar one can contribute towards saving the environment by reducing the carbon footprint. Contact us if you have any query regarding the solar products, its installation, pricing, maintenance, and services. We appreciate your decision of going solar and would love to assist you. Installation went perfectly. Installers were knowledgeable and efficient. Customer service from the company was very good also, providing useful info (such a neat google map image of how the panels would look after installation). A good company would recommend. Great company with a fantastic installation team and the price of the panels and battery very competitive. Highly recommended Emil and his team. 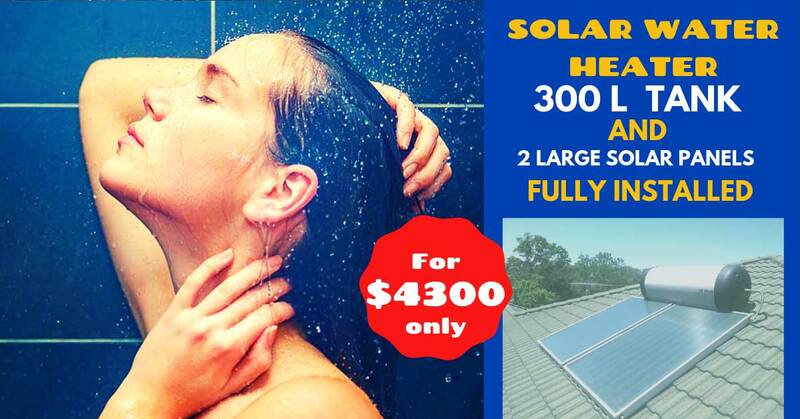 If you want peace of mind and solar energy is what you’re looking for call solarmatic today. Solarmatic did the solar power job quickly and I’m happy with the results. I had already recommended them to our neighbor! Thorough, honest, communicative, and competitive pricing. Solarmatic did a stellar job on my skylight and I highly recommend using them! Solarmatic came on time, installed a sky light for me with efficiency and a smile. Thanks to Solarmatic! Connected with Solarmatic through hipages.com.au and we have confirmed that they would recommend them. I was really happy with the job by Solarmatic. They were professional and came very promptly. They even worked Good Friday to get the job done. I would recommend them to others.